You appear to be using an outdated browser. Some features on this page will not function properly. Please consider upgrading your browser to improve your experience and your online security. Recfishwest, the West Australian Premier the Hon. 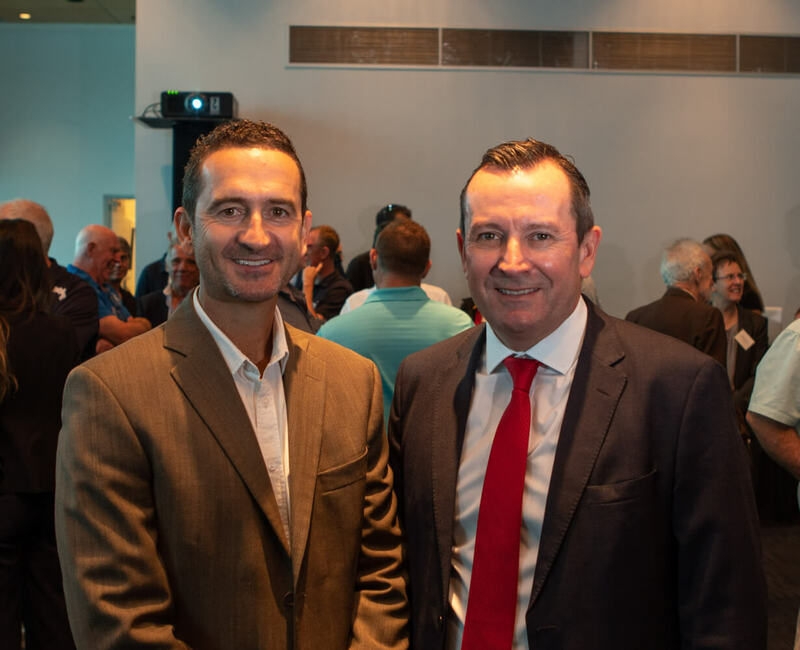 Mark McGowan and the Minister for Fisheries the Hon Dave Kelly today launched a report on the ‘Economic Dimensions of Recreational Fishing in Western Australia’, at an event in Fremantle. 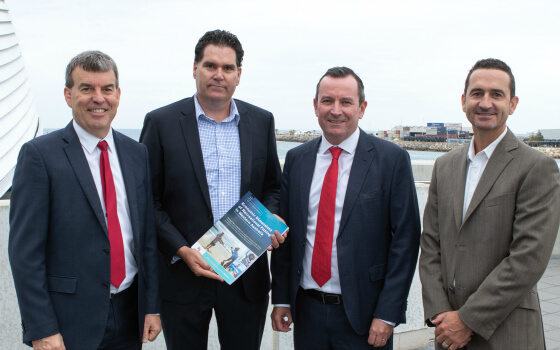 In a WA first, the economic study detailed the annual economic spend by recreational fishers on fishing related activities such as fishing trips and travel, fishing gear and boat fishing costs. The results, a staggering $2.4 billion is spent by fishers each year! Recfishwest CEO Dr Andrew Rowland said the figure is huge but not one of surprise. “We know almost 750,000 Western Australians choose to go fishing as part of their lifestyle, that’s at least one person in every 3rd house who goes fishing each year,” Dr Rowland said. 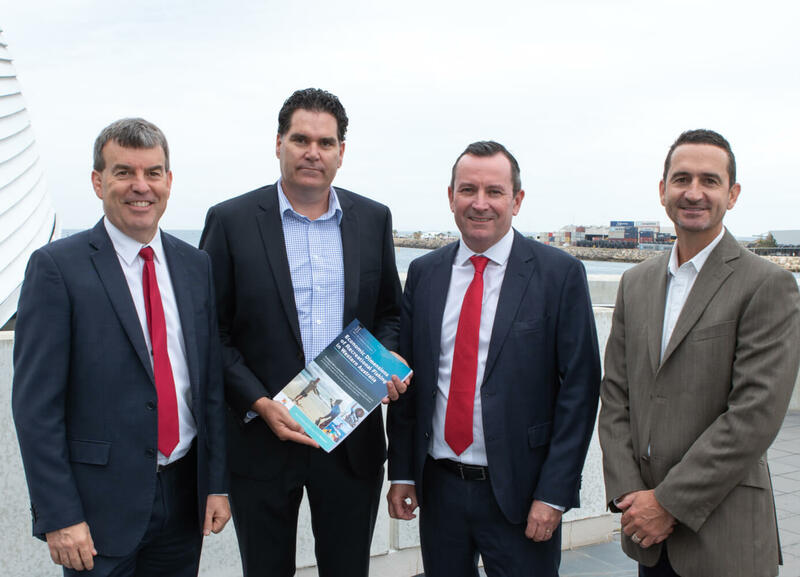 “We have known for a long time that fishing provides a huge number of health and wellbeing benefits for our community and now we know the huge economic benefits it also provides our economy”. “To achieve this, we need more than simply sustainable fish populations, we need healthy oceans and waterways managed for abundant and plentiful fish stocks.” Dr Rowland said. West Australians love to travel throughout WA for fishing, spending $1.8 billion on fishing trips each year, $160 million on fishing gear such as pots, rods and reels and $390 million on purchasing and maintaining new and used fishing boats. Read WA Premier Hon. 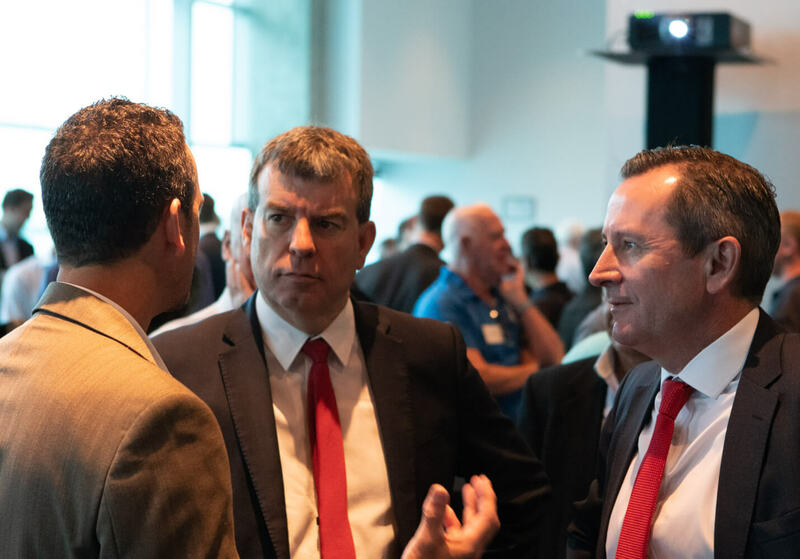 Mark McGowan and Fisheries Minister Hon. Dave Kelly’s Media release here. Economic Dimensions of Recreational Fishing in Western Australia was conducted by Economic Research Associates and supported by the Department of Primary Industries and Regional Development and Recfishwest. The project was funded through recreational fishing licence fees through the Recreational Fishing Initiatives Fund. The total expenditure figure in the research is not the total ‘value’ of the recreational fishing industry, simply what West Aussies spend each year on their fishing activities. Copyright 2019. Privacy. Disclaimer. Sitemap.